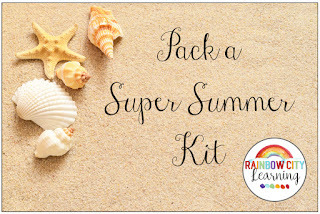 Suggestions for a super summer kit, to keep them learning over their vacay. The end of the school year is just around the corner. 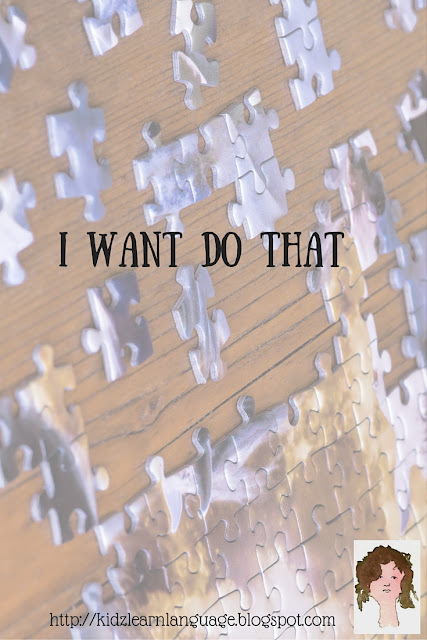 You’re looking forward to summer vacation and so are your students, but you still have at least 3-4 or more weeks left, so what do you do to keep those kiddos turned on to learning? Here are some tips. Angst and thoughts about the issues that teachers face today…one teacher’s journey. He Can’t? I Bet He Can! 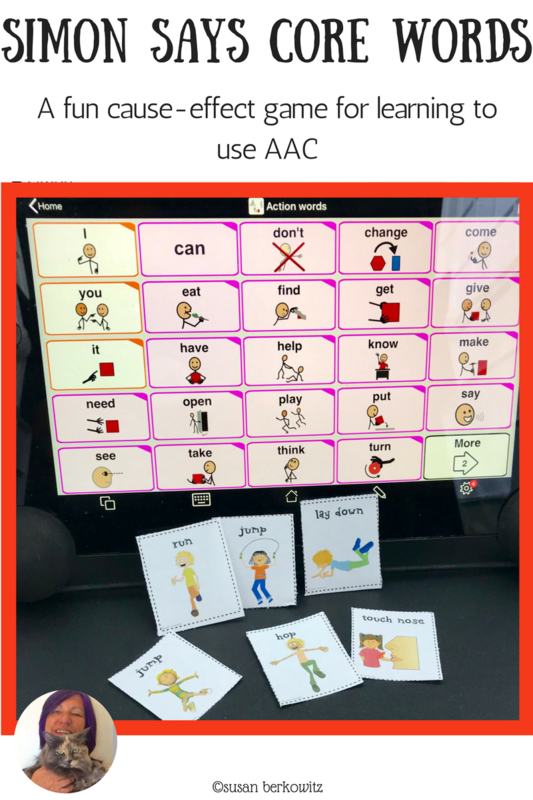 Sometimes students who are severely physically disabled are thought not to be able to learn; especially when they can’t speak or respond. We need to think outside the box. 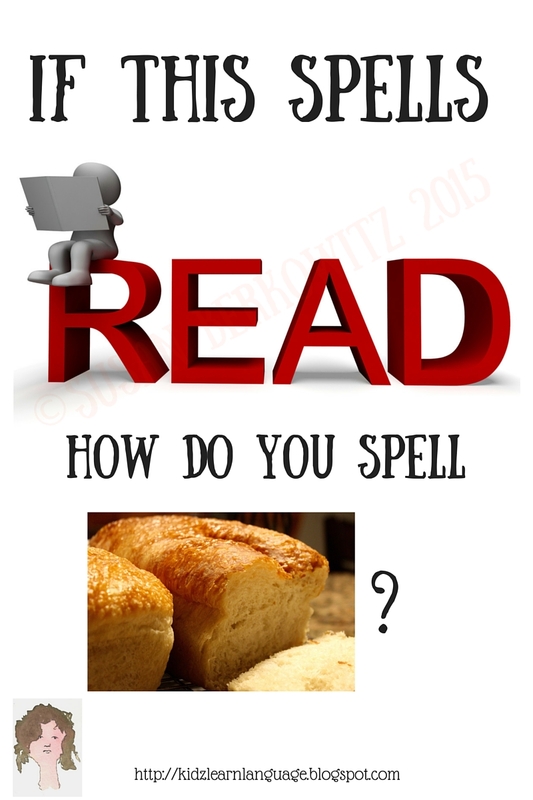 Summer Reading: What’s Hot? and What’s Cool? 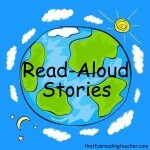 Reading Spotlight’s May Blog Post explains how to find out “What’s Hot? 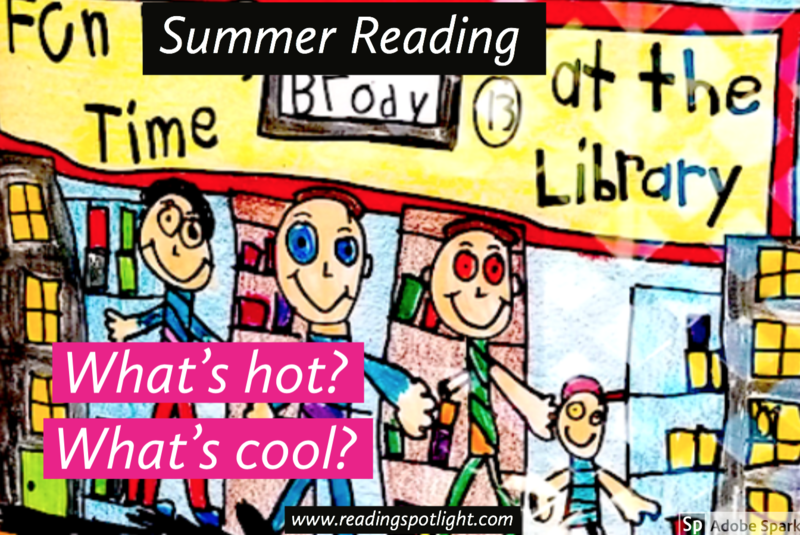 and “What’s Cool?” this year for Summer Reading. 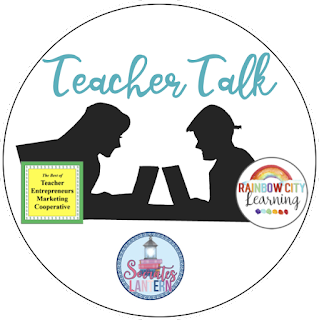 Want to know “Why Kids Don’t Read,” “How to Motivate Summer Reading,” and “Why Summer Reading is So Important”? You’ll find links there, too, for this valuable information. 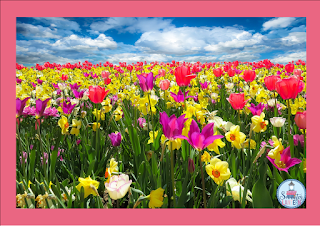 How do you honor your mothers? 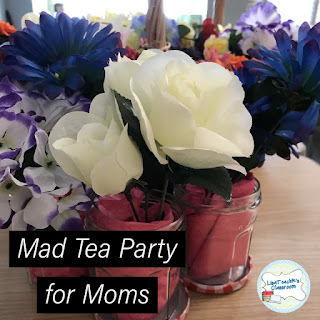 Plan a Mad Tea Party Mother’s Day Tea! 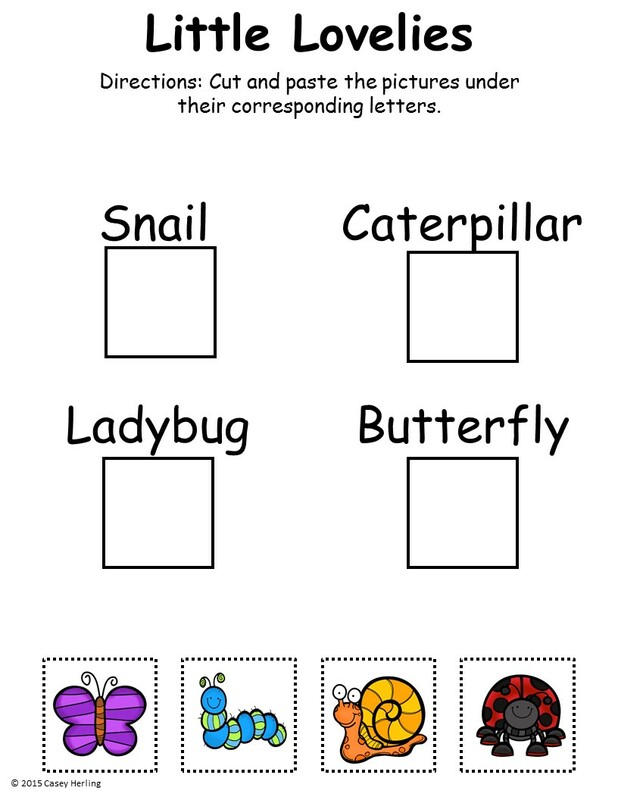 Creative teaching ideas for students to explore insects and plants with hands on activities, as well as a creative research component to keep them reading and writing about insects and plants at home. I love having volunteers participate in my classroom book clubs. 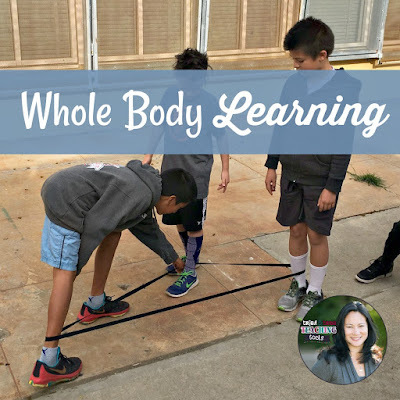 Read about why I make the effort to bring the community into my classroom and where I find willing volunteers. Although most students think of geometry as shapes, it’s so much more! 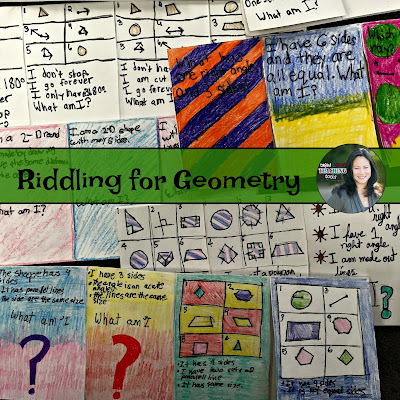 Geometry riddles are the perfect opportunity to promote thinking and reasoning! 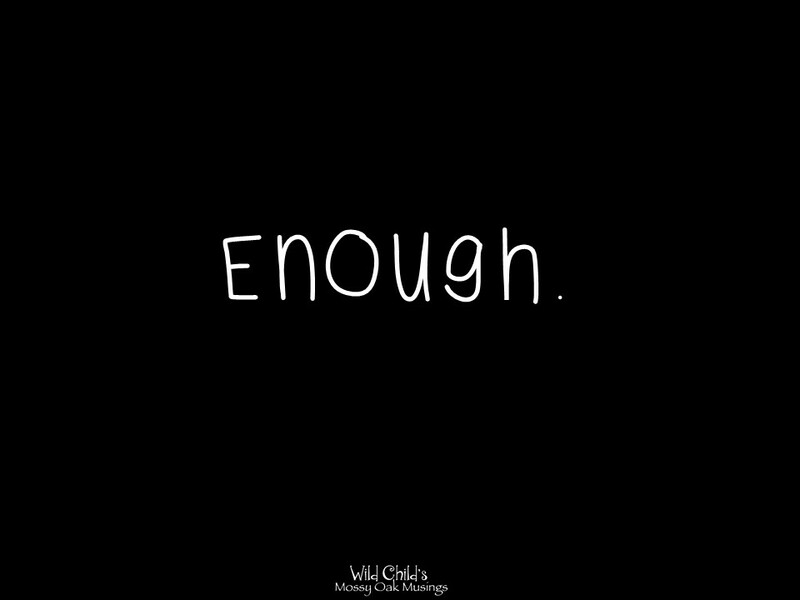 It’s April already, the school year is almost over. 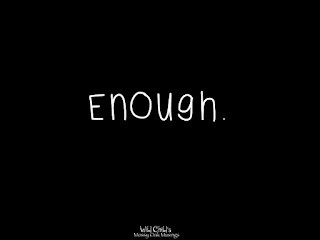 Easter and Passover have come an gone, now it’s time to look forward toward spring vacation if it hasn’t already come and gone. Stop by our blog linky and see what great tips and advice are there just for you. 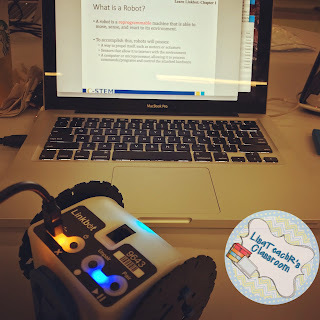 How to take your STEM activities to the next level for upper elementary students. 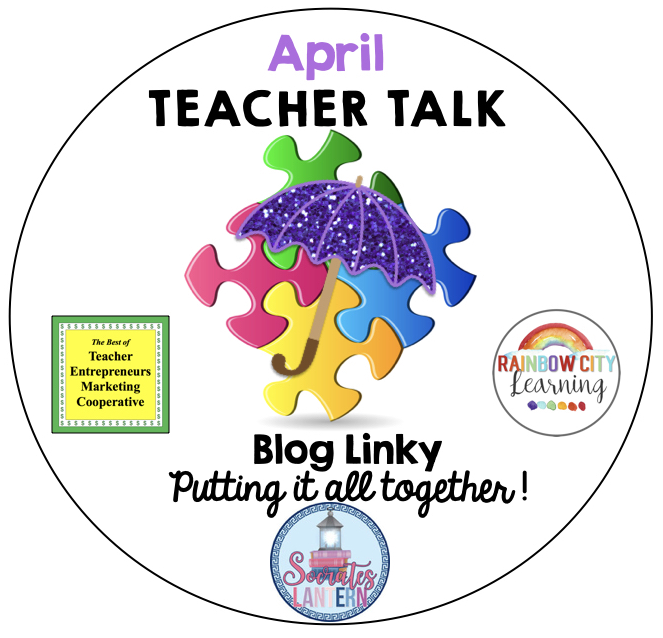 Now that you’ve come to the bottom of the page, make sure you hop on over to read the rest of the posts in our April Teacher Talk. Welcome to our March Teacher Talk. All of us from the Teacher Talk collaborative would like wish you a Happy St. Patrick’s Day. 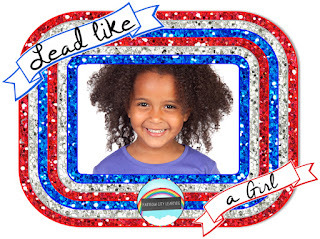 We have so many fab things this month from Women’s History Month to Reading and Math activities, as well as Easter Stem Olympics, there’s even a post on Kite Flying to reward your classes for good behavior. 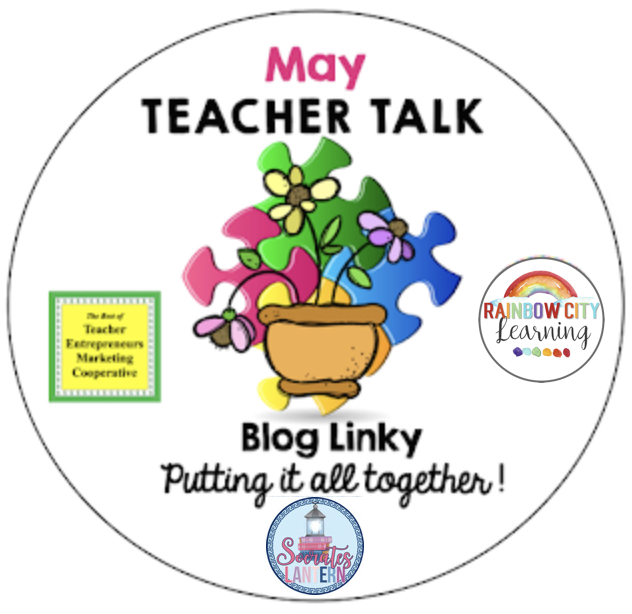 So relax with a cup of coffee or a glass of wine and take a look at what these educators have to say. You’ll be happy you did! 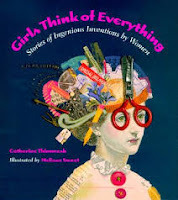 Finding positive role models for our students in Women’s History. 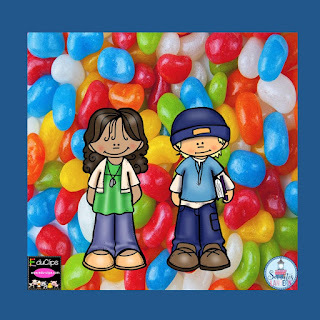 When I taught special needs kids, each month we would do something special for those who earned enough points. 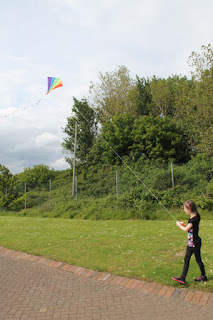 One of their favorite activities was to make and fly kites in March. Years later, I was mainstreamed to 6th grade and the children also loved this activity. After they flew their kites, they wrote two papers, one explaining how to make a kite and the other about their experience. It’s Women’s History Month. 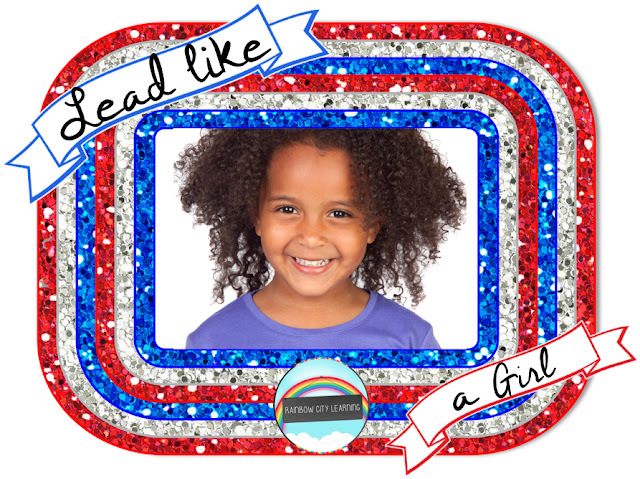 Here are some great books to read to your kids! 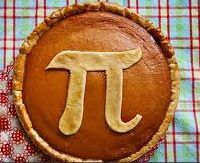 What is Pi Day? Why was March 14th chosen? Teaching AAC users to communicate doesn’t take a lot of fancy materials or extra planning. Most of the time it’s as simple as engaging the learner with what he likes to do. 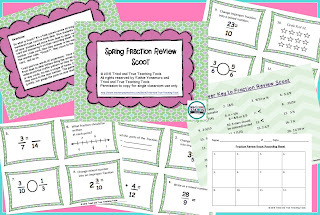 Fraction review is filled with action & movement! Playing Scoot gets students up & moving, while practicing fraction concepts! March into an Eggstravagant Math Activity. 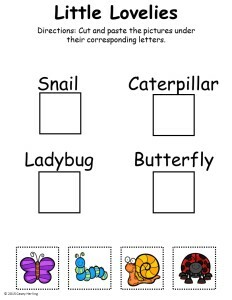 Enjoy a great activity I’ve completed with First Graders & Middle Schoolers! 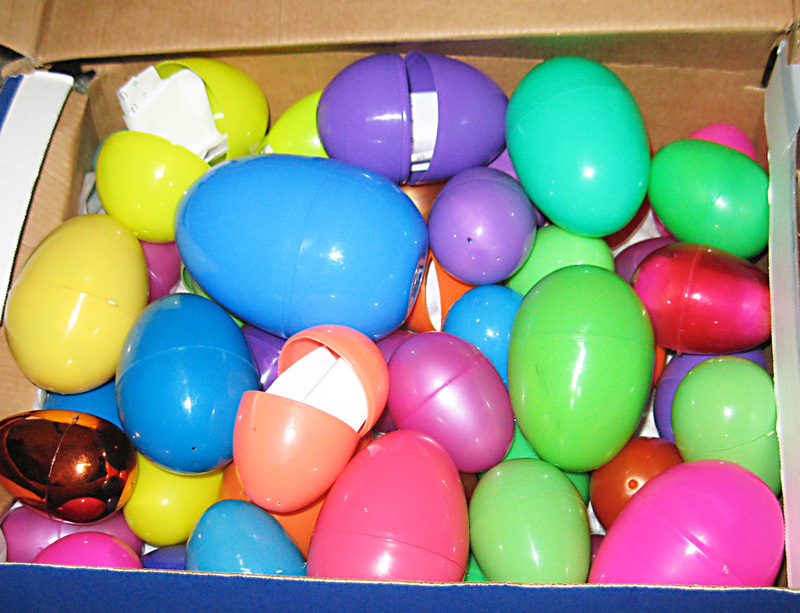 Every year around spring break I’ve enjoyed executing this wonderful fun egg math activity with my students. 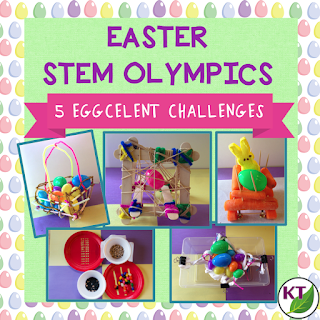 There’s minimal prep time and materials for this activity. 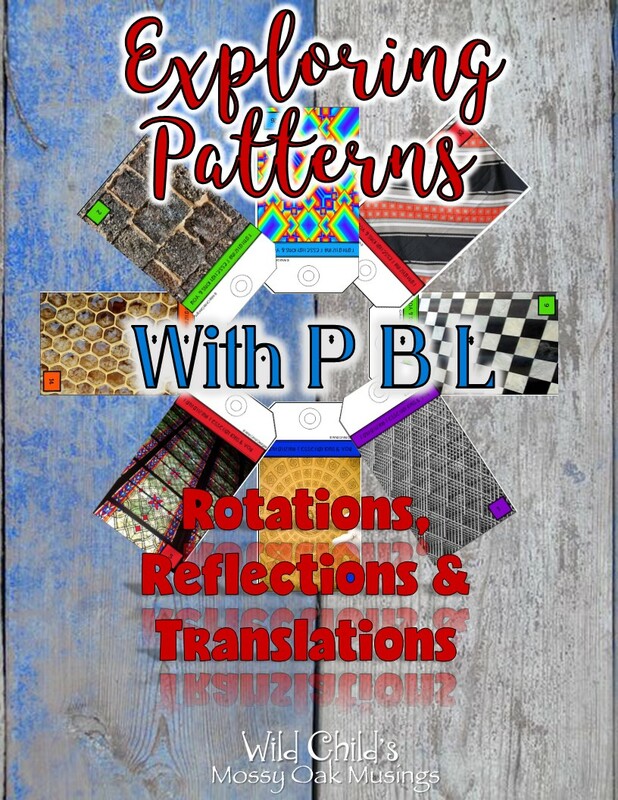 Menus, a content-focused set of options from which students choose activities and tasks on which to work, are a great way to add some challenge and pizzazz to your everyday mathematics curriculum and can be created for a variety of purposes and designed to include a variety of activities. 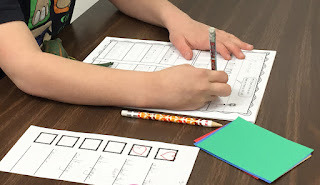 In this 4-part series, I share four of my favorite math menus that provide instant opportunities for differentiation because students choose which activities they would like to complete based on their own interest and ability levels. 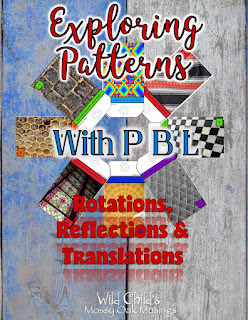 Each post describes a different menu, provides examples of how to use it, illustrates advantages and disadvantages, and includes sample work from some of my past students. 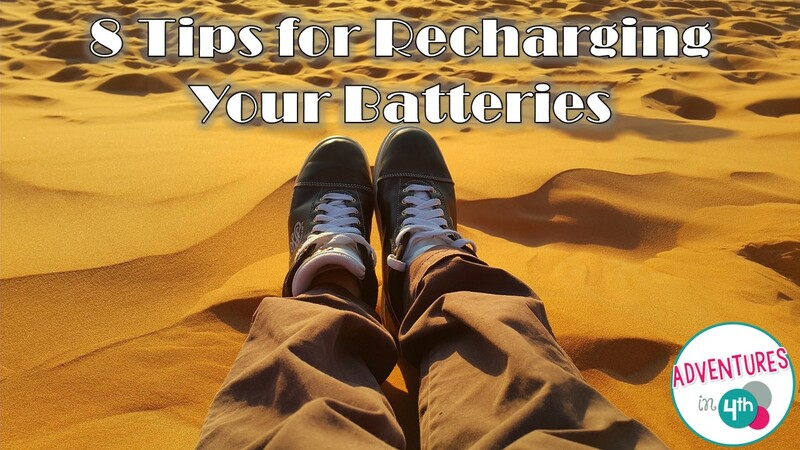 Get 8 tips for recharging your batteries during the time of year when stress is high! 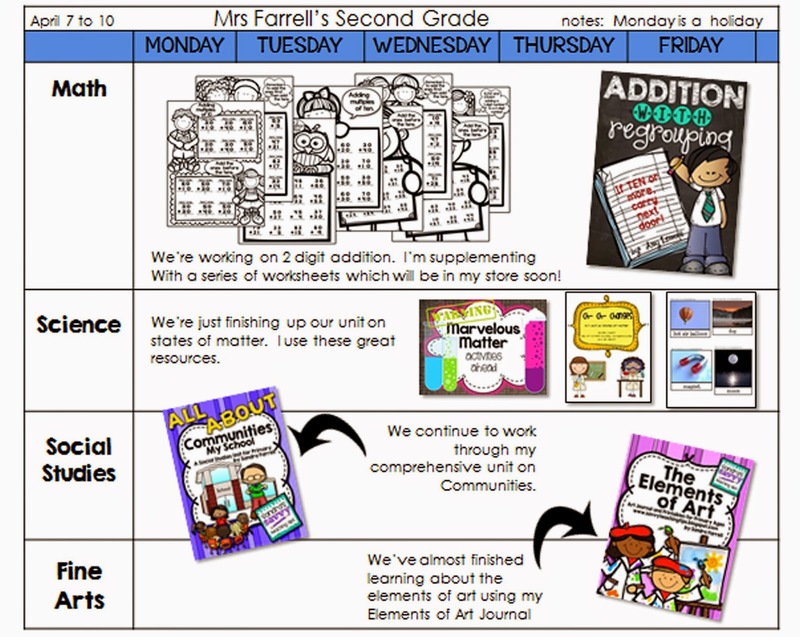 Increase student time on task with a few simple yet effective tools. 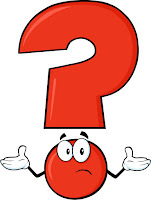 Do your children shut down or act out when they hear your voice giving then behavioral cues and feedback? If so, visual cues can be a lifesaver! If This Spells D-E-A-D How Do You Spell Head? 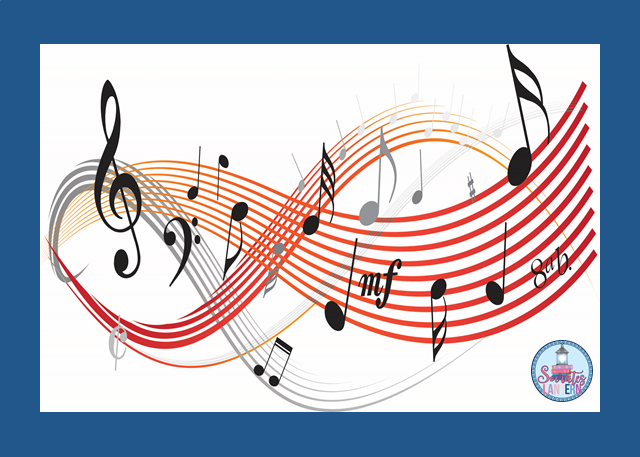 Manipulating sounds in words can be a very difficult task for students who just can’t figure out how the individual sounds go together to make words, and how they can come apart. St. Patrick’s Day: LUCKY you! It’s Almost Spring Break! I don’t know what it is about holidays and school, but students always tend to go a little coo-coo around any holiday. St. Patrick’s Day just so happens to be one of those holidays that also falls before Spring Break, so they are especially coo-coo. So what do we do? 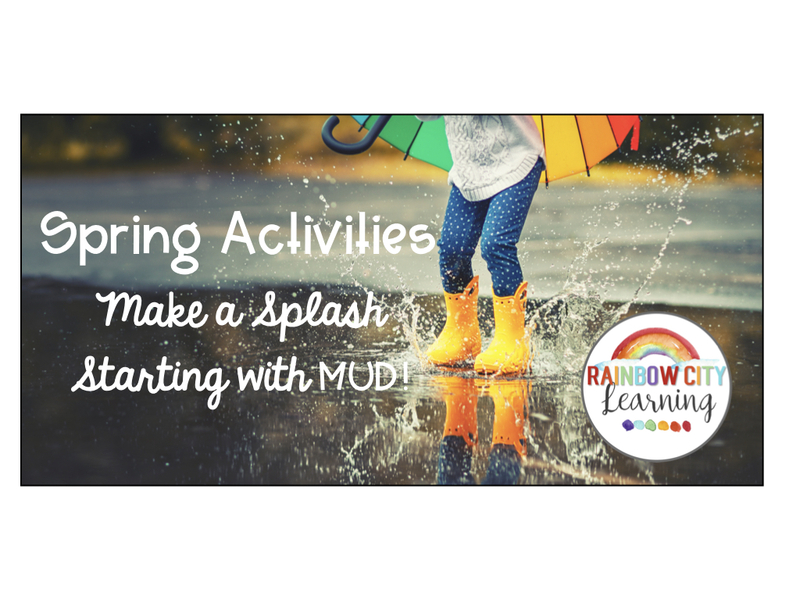 We give them fun activities and count down the days! 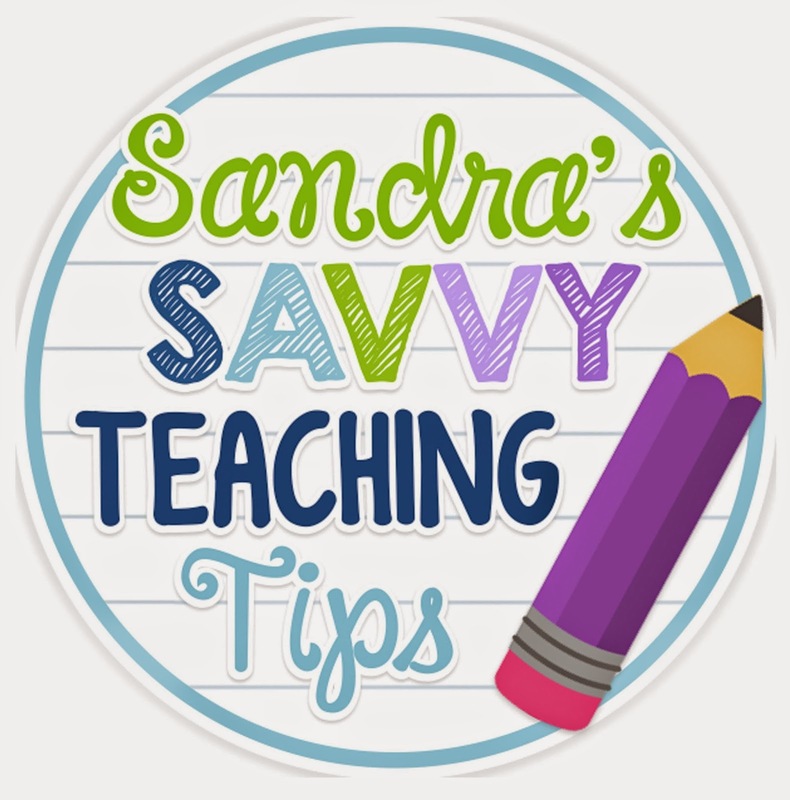 Everyone knows that trying to teach a new concept or review before Spring Break is nearly impossible. So, there’s nothing wrong with having a little fun a day or two before Spring Break (or on St. Patrick’s Day if your Spring Break comes a little later)! 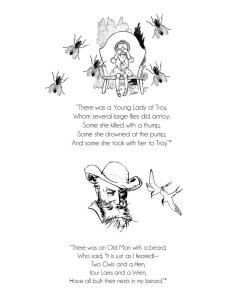 A LIMERICK is a short and fun rhyming verse that is often humorous. 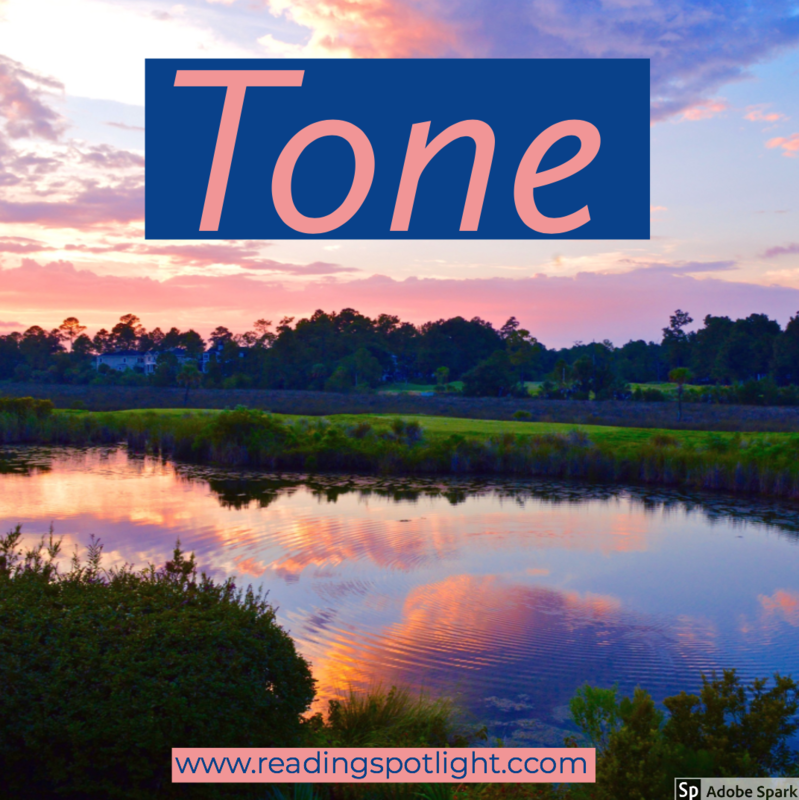 It has a distinctive rhyming pattern, but once you get the hang of it, it becomes easier and easier to come up with your own! Who watched his wife making a stew. Once they get the hang of it, have them try to create their own! 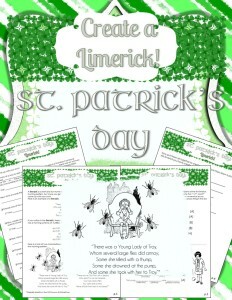 If you would like the Create-a-Limerick packet, check it out at my TPT store! I also have an activity called “Wacky Words” in which students fill in parts of speech to create a silly story about hunting a leprechaun. 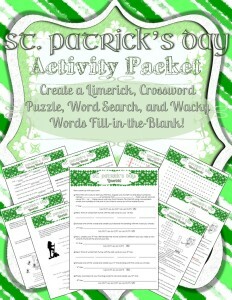 This can be purchased separately or with the St. Patrick’s Day Activity Packet that includes these two activities AND a crossword puzzle and word search! 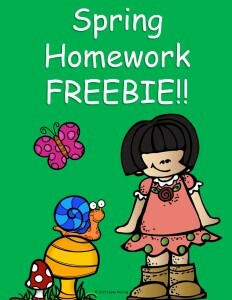 Spring homework FREEBIE!! 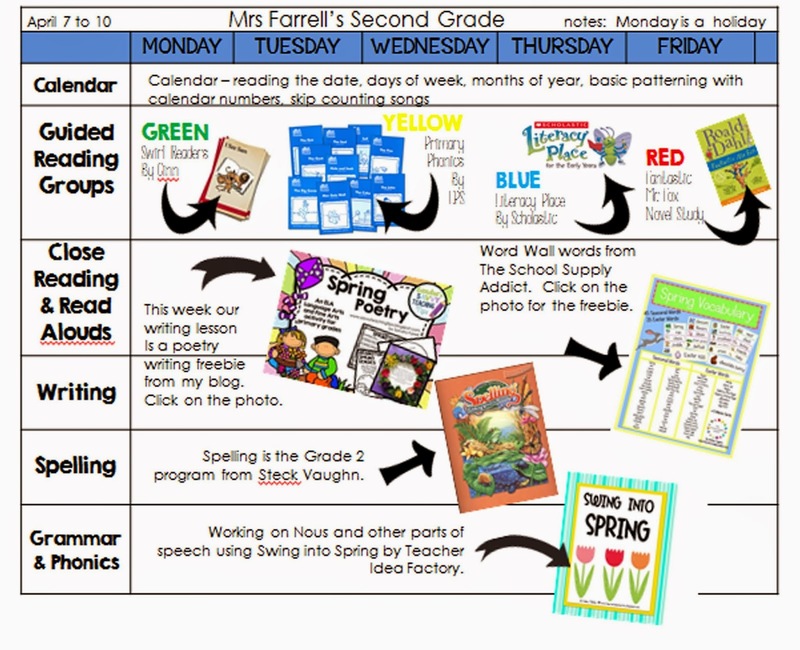 Two spring-themed homework pages (answer sheets included). 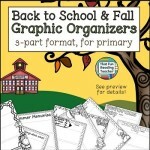 If you like these resources, please check out the whole Spring Homework Packet here! We learn to add groups together to find a total, write numerals, and write purposeful marks and letters. 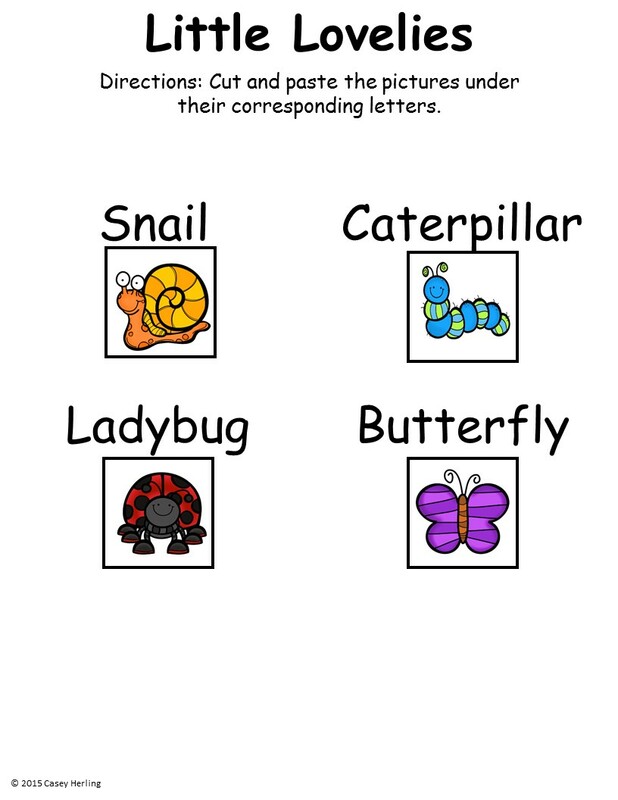 We learn to match sounds in words to printed letters (phonics), and strengthen and refine our small muscle skills. Looking for Earth Day activities? 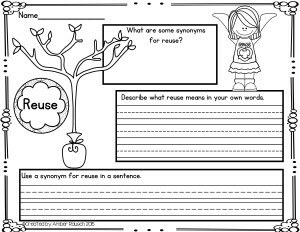 This free Earth Day activity will give your students a deeper understanding of what it means to reuse, reduce, and recycle. Ways Kids can help the Earth – Freebie! 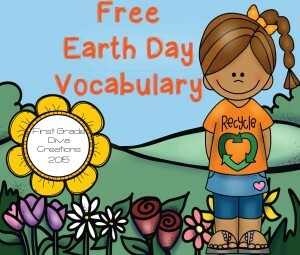 This free Earth Day printable is an ideal writing template for primary students. 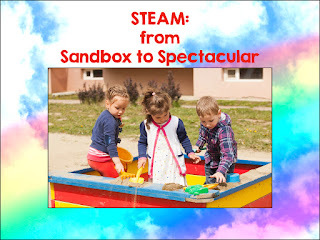 Entitled ‘Ways Kids Can Help The Earth’, and divided into three sections, its versatility lends itself to a number of uses. And of course, there are always those who finish first. 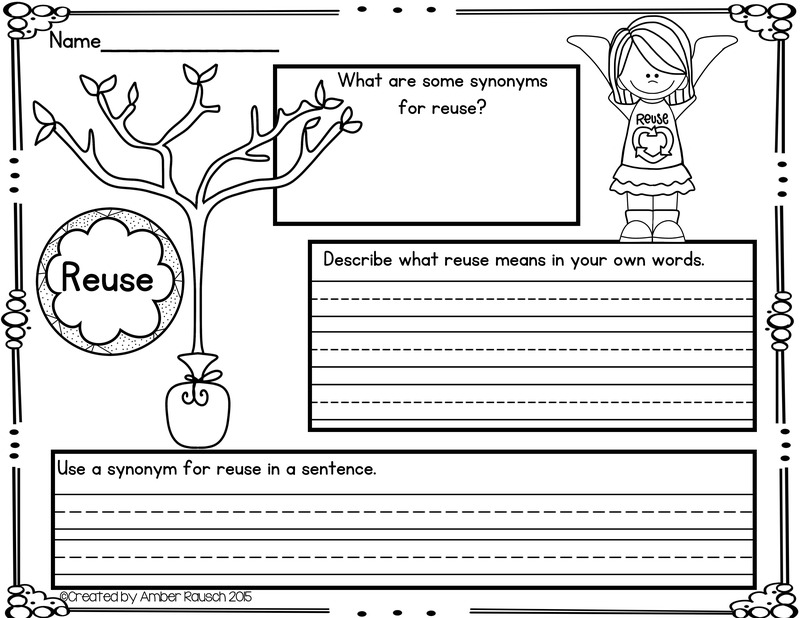 A drawing page for early finishers, and a vocabulary list for those who need one, are also included. Here’s my second try at visual plans. Click on the pictures to download the plans and get links to all the products I use. 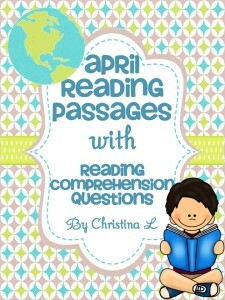 Here are some April non-fiction reading passages filled with lots of fun facts. 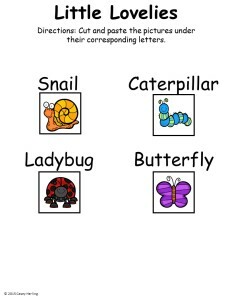 Use them as a quick warm up activity, for early finishers or in a reading center.